Check out this amazing property in Jackson township. The home features 3 bedrooms, 2 bath, hardwood floors, great room w/fireplace, kitchen w/dining room and 1 car attached garage. Won't last long at this price! 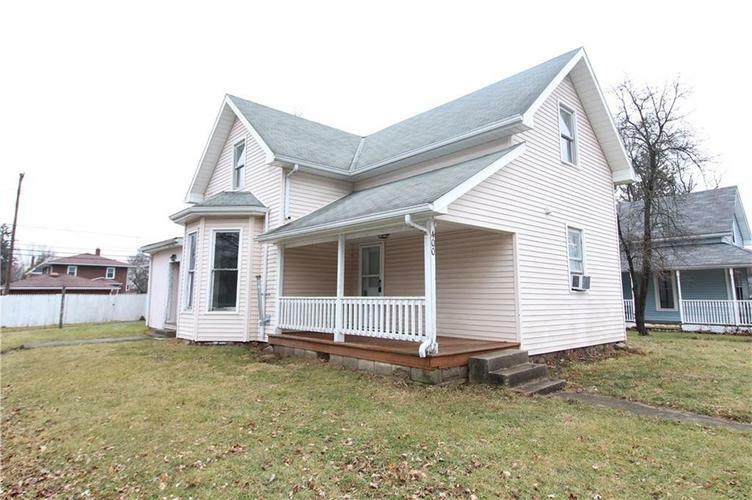 Home is currently vacant and would make a great flip or rental. Directions:From Carmel City Center, Get on Keystone Pkwy from City Center Dr, Take US-31 N to E 266th St in Jackson Township, Continue on E 266th St. Drive to N Illinois St in Arcadia.